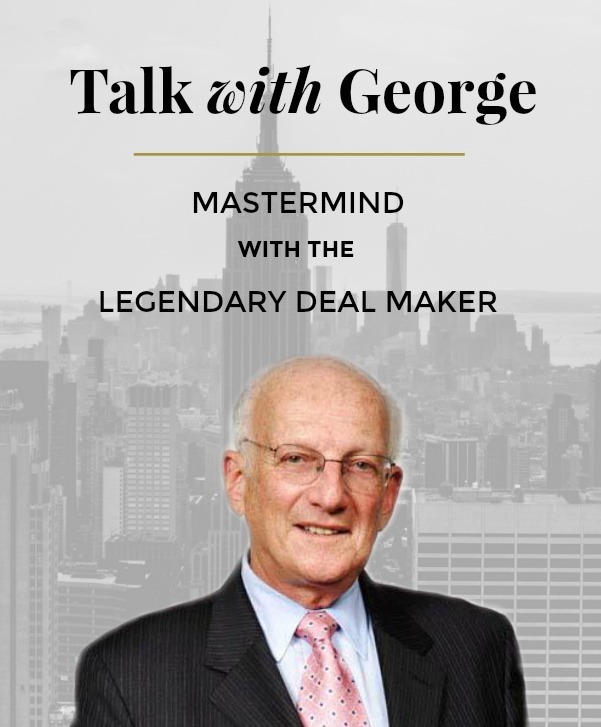 George Ross wrote the textbook on negotiation. 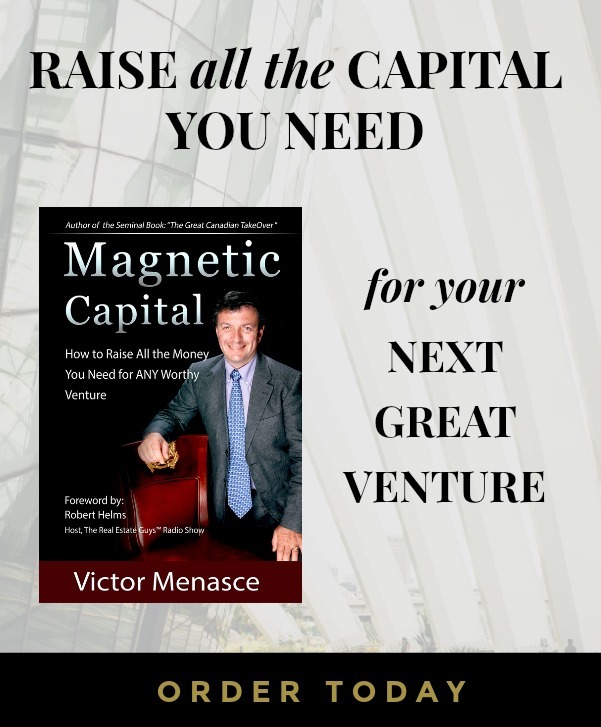 His book “Trump Style Negotiation” was the result of 37 years experience at the Trump Organization as a senior executive where he was responsible for major negotiations. Today he shares his perspective on the global trade negotiation.